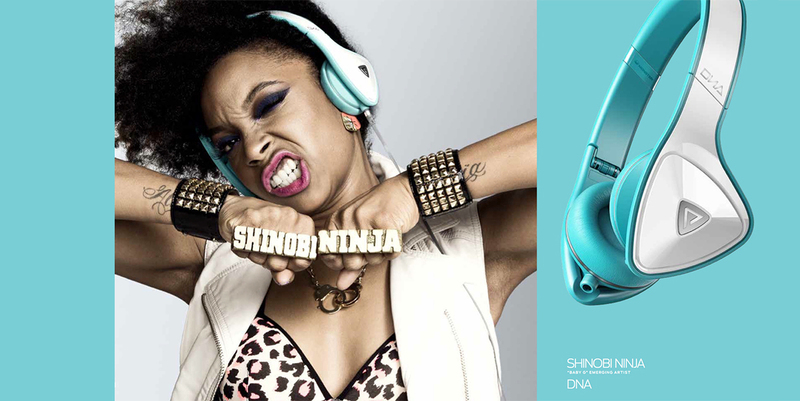 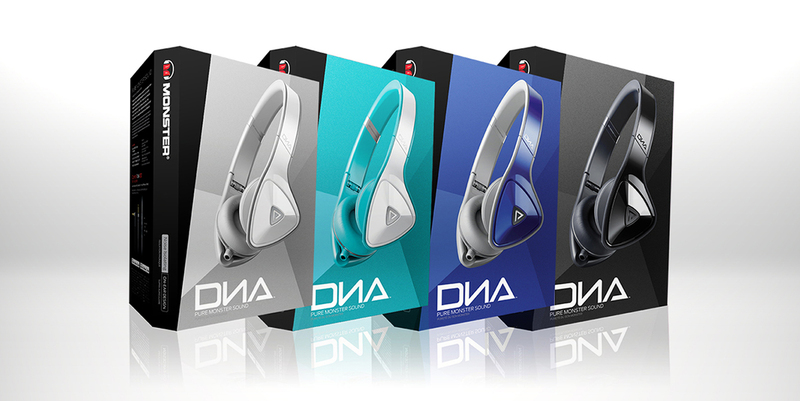 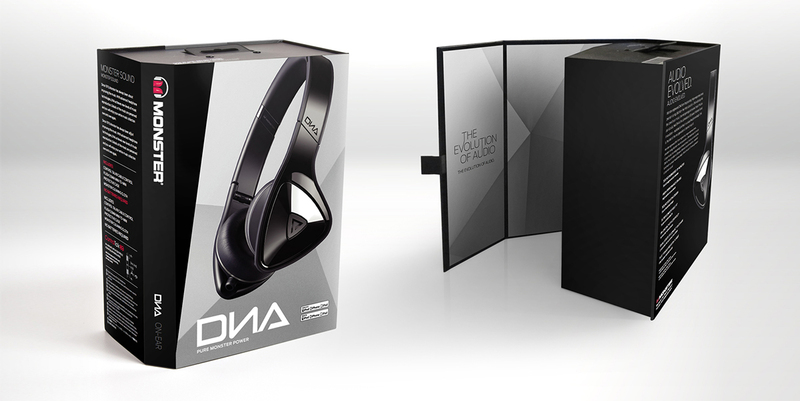 While on the Monster design team at Cinco I helped in the development and production of the packaging system for the DNA headphone product line. 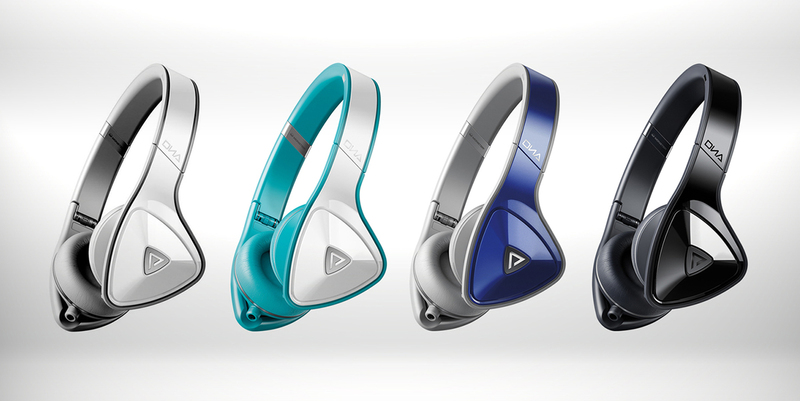 We were tasked with defining a system that was both flexible due to the vast colorway options, as well as unique and striking on shelf along side competitors. 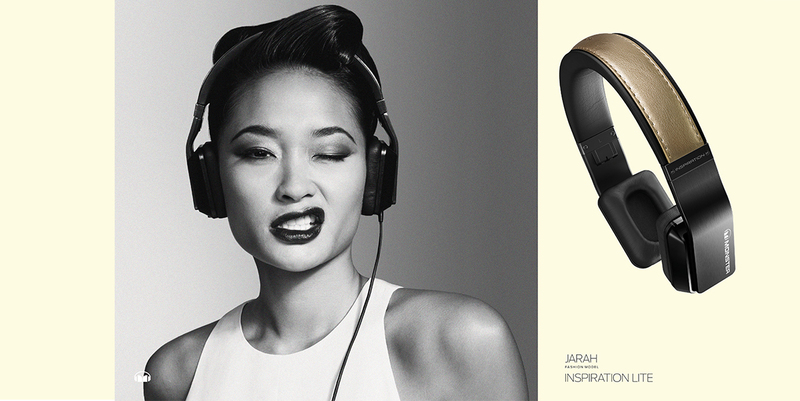 As a designer on the Monster account, my responsibilities included concept development, layout and design, as well as production. 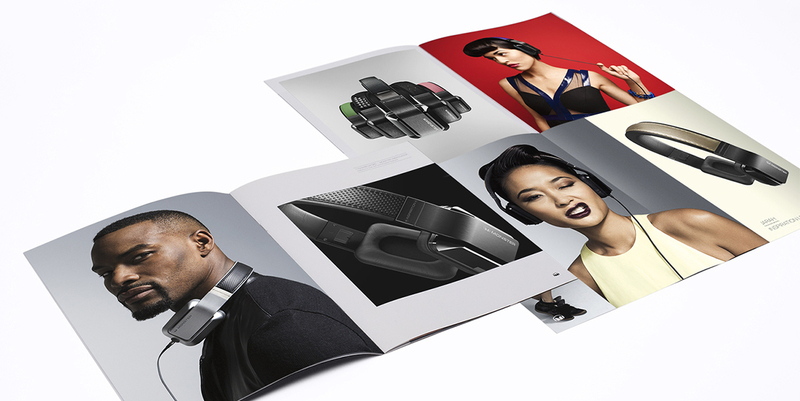 The Monster look book was designed for the 2013 Consumer Electronics Show. 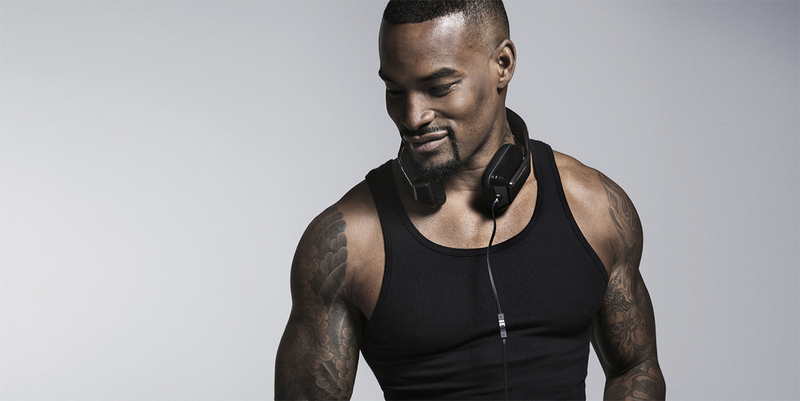 The goal being to showcase the new ambassadors and Monster products in a unified premium way.